With his involvement in the Three Flavours Cornetto film trilogy chances are an Edgar Wright films is at the top of your list. Not only does he make clever, well-crafted films, but he is also a master of movement. 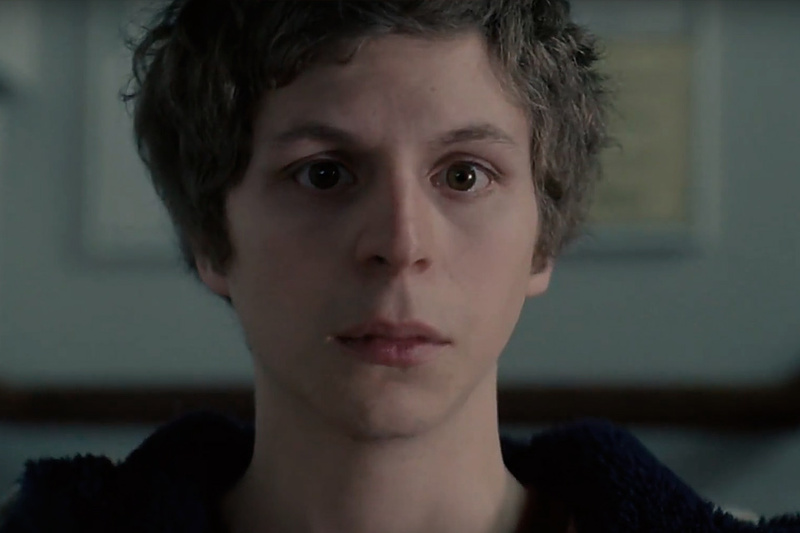 Using his 2010 film Scott Pilgrim vs. the World, Nerdwriter explores his flawless filmmaking through the use of rhythm and momentum, specifically his transitions. There is a new space race — but this time, it isn't against the United States and Russia. The Moon has been claimed, and now the race is on for private companies vying to provide the first viable commercial space transport. 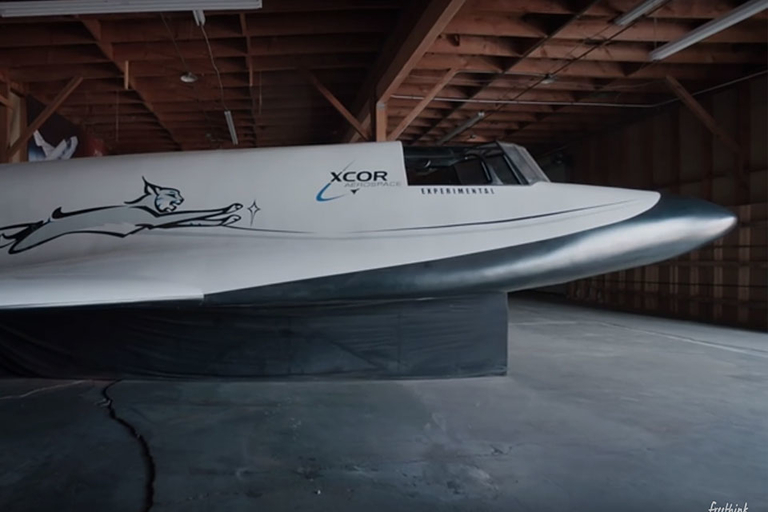 XCOR is going on all in to win the race, with the goal of flying into space four times a day, five days a week, in their Lynx spacecraft. That lamb is fantastic — except that it might not be lamb. Horsemeat in beef, carboard in parmesan cheese, and products simply containing nothing said on their labels — the odds are good that you've eaten something that wasn't what you thought it was. 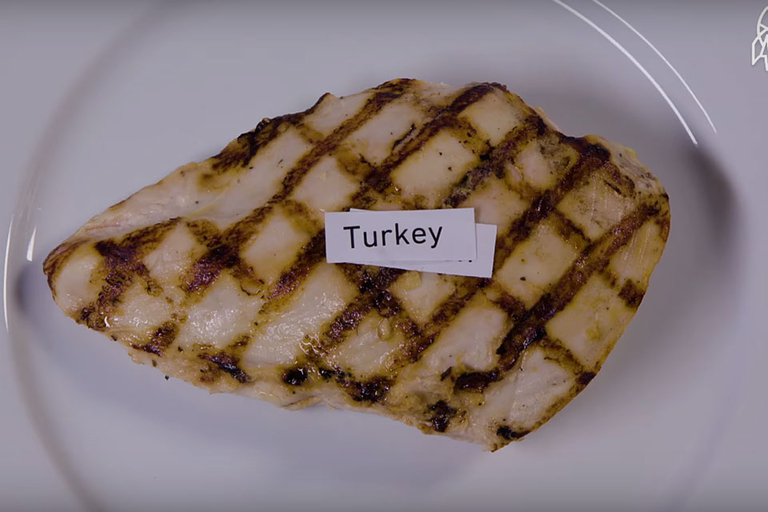 At Queens University in Northern Ireland, researchers are fighting against food fraud — a billion-dollar industry. BMW announces the future of motorcycling with the VISION NEXT 100. BMW has a long history as a motorcycle innovator, from the first use of hydraulically-dampened telescopic forks in 1935 to the innovative telelever front suspension introduced in 1994. But the VISION NEXT 100 promises to take motorcycles to a level of technology previously unheard of. 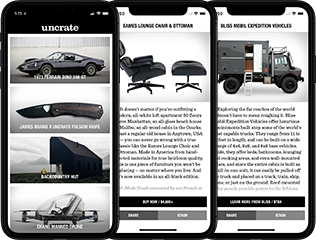 Radical features like gyroscopic self-balancing (yes, the bike balances itself — goodbye, kickstand), emission-less drivetrain, and a variable-stiffness frame that is supple at low speeds and stiffens as the demands of the road and rider increase will turn what was thought possible in a motorcycle on its head. And the best part? The bike is a road-ready proof-of-concept: no CGI or wishful thinking. 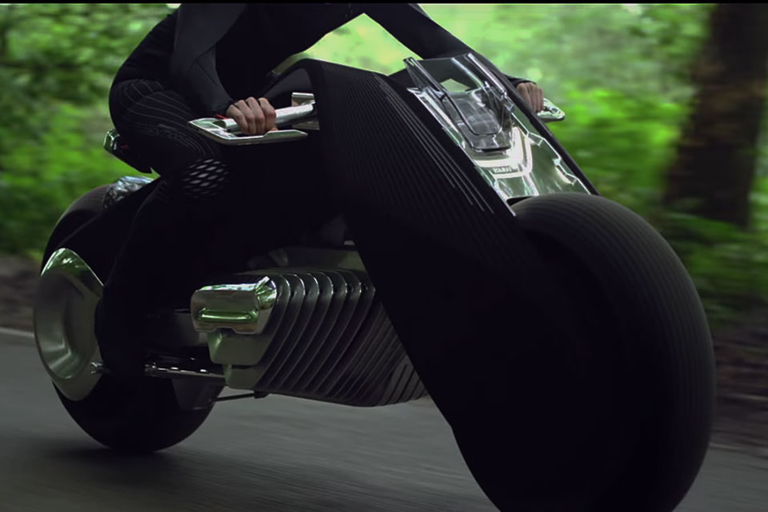 The hoverboard of motorcycles is here. 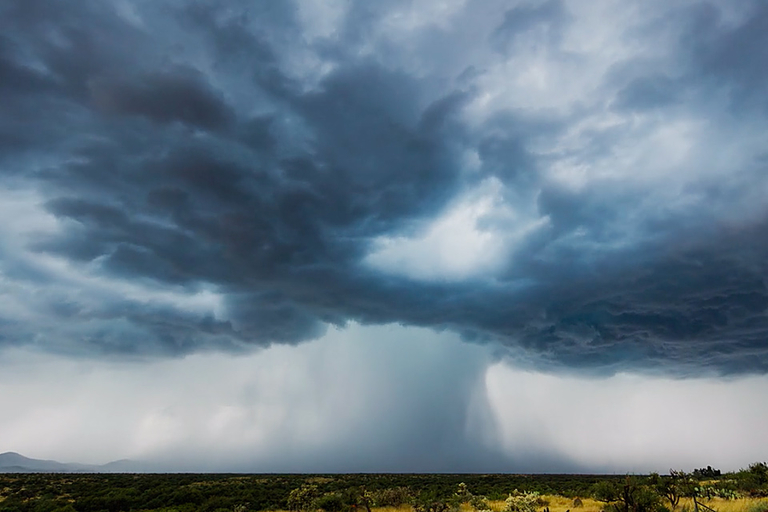 Storm chaser Mike Olbinski tracked down the monsoons of Arizona for 36 days to bring your this time-lapse of massive rain storms. The final project is made of up 85,000 frames, featuring strong downbursts of rain, building clouds, and loads of lightning. His perspective on these summer storms reminds us just how small we really are.